Are You Pricing Your HVAC Proposals Correctly? If your goal is to be more profitable, it starts with how smart your proposals are. In such a competitive marketplace, it’s important that you’re on top of your game when it comes to pricing your jobs. Mistakes on your proposals means lost revenue, making it imperative that proposal generation is taken seriously. When creating proposals for new clients, consider the following 4 steps to ensure that you are pricing wisely. A comprehensive understanding of the parts you'll need for any job is essential while determining how to price your HVAC proposal. When it comes to some of the smaller parts such as an assortment of fittings, screws, and strapping, you may already be stocking them in-house from your supplier. Don’t forget to include a price on those smaller parts as well or anything else you may have in stock or in your technicians’ trucks. Once the job is sized and you know what size unit it requires, include that cost. If you’re utilizing software to generate the proposal, dropping these numbers should be quick and easy with your potential costs already built in, saving you time. Knowing how many technicians will be necessary for each job serves as an important part of the equation, as is knowing how long it will take them to complete the work. Calculating these said numbers comes easily with experience in the field. Historically, you need to have a good sense of what is required in terms of how many hours are expected to complete a job. Don't forget, keeping track of your labor data over time will help you really perfect your numbers. While the inconvenience of the unknowns can pop up at any time during a job, experience often gives you a good sense of the complexity of the work ahead of you. It’s important to have a good understanding of what’s involved, including the obstacles, so that you can price appropriately. For example, consider a customer who has an existing heating and cooling system that is not performing well on the second floor. This is a common issue, but the solution may not be as simple as adding a bigger unit. It often requires going into the walls or guts of the home and changing or re-routing duct-work. Not to mention, this job is going to be much more complex than one that would not require any demolition work. Failing to account for job obstacles is an alarmingly quick way to lose profitability. Finally, if you intend to offer preventative maintenance services, whether that be a service contract or just an annual check-up, you should include those costs in the proposal. This is often an enticing up-sell if you offer an incentive. Consider discounts for customers who sign up for preventative maintenance at the time that they accept the proposal. As you weigh these four key steps to pricing your proposals, you can determine whether you’re going to be using flat-rate pricing or not. Flat-rate pricing can be enticing to the customer and can help you land a job. However, if you don’t know your numbers or you overlook something, your profitability can take a serious hit. 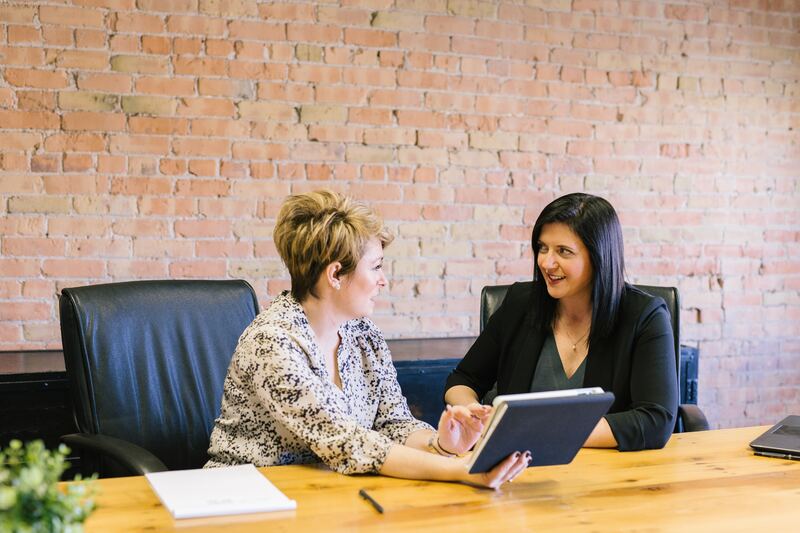 When it comes to successful proposals, utilizing software can go a long way in helping you cruise through the process with ease. Experience and understanding coupled with the assistance of a strong software program will make your proposals the best they can be. For more weekly information, tips and insights within your industry subscribe to our blog, here! WELCOME!  And thanks for visiting the official blog of Davisware, Inc.